There is a lot that goes into planning a wedding. The moment you start the planning process you'll realize that from the dress to the venue to the entertainment, the options are endless. Here's a four step quick guide to getting started with your planning process. STEP 1. CONGRATS YOU ARE ENGAGED! There is so much to consider and might need help. Reach out to a few planners to get some options on how they can assist you. They'll also help with a budget to get started. STEP 3. PICK A DATE! 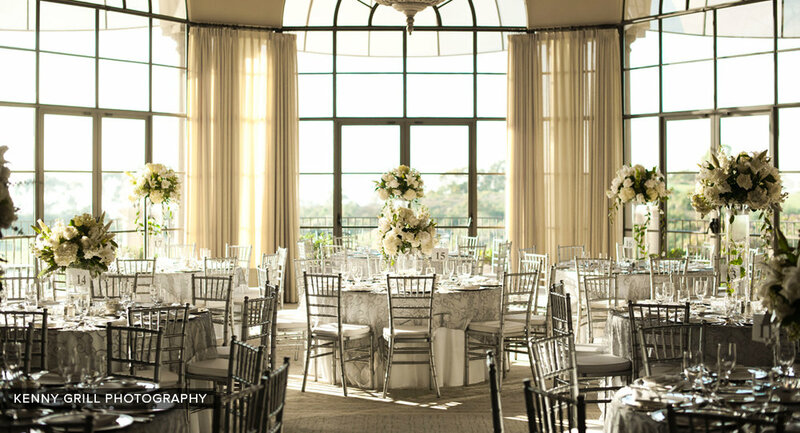 Depending on your venue's availability, find the perfect date. We might be a little biased but great entertainment gets book usually 12 months prior to the wedding date so you'll want to start looking at entertainment or getting ideas of which groups you'd like. Check out a great band below!